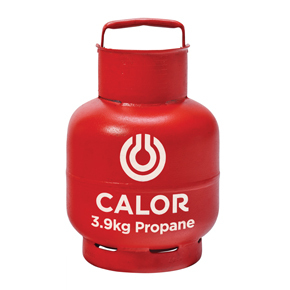 Which gas bottle do I need? 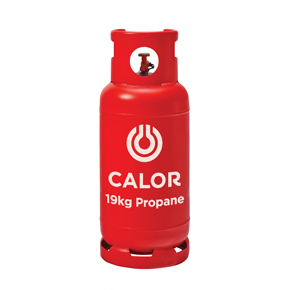 If you already have a Calor Gas Bottle which needs replacing then it’s easy – we’ll just give you an identical full bottle. 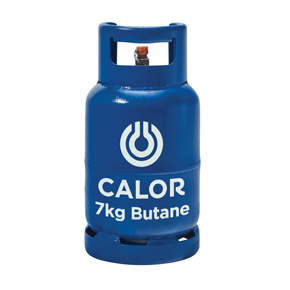 It starts getting a little more complicated if your bottle is made by another supplier such as Flogas, Novagas or Camping Gaz since they will have different regulators and couplings. 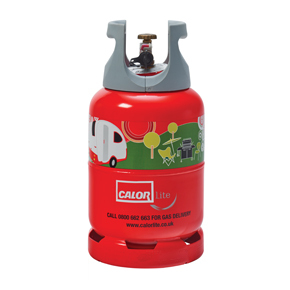 If you don’t have a gas bottle then you’ll need to identify the coupling and make sure it’s suitable, if it’s not it can be replaced. 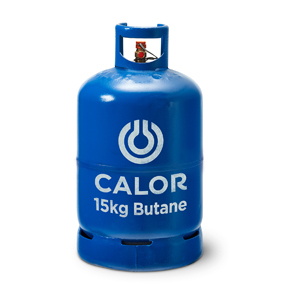 We can help and advise you on the right gas to use with the right connection and also change couplings in our workshop. 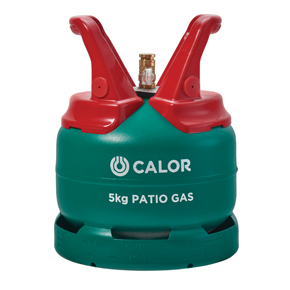 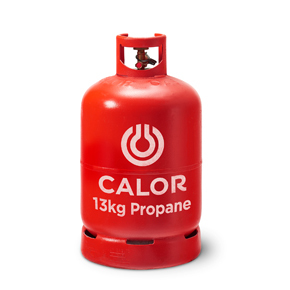 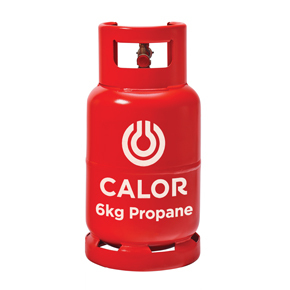 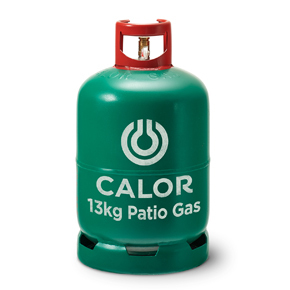 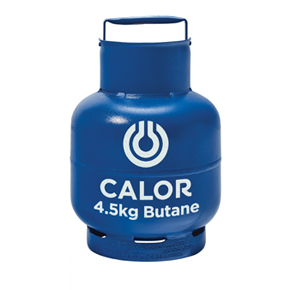 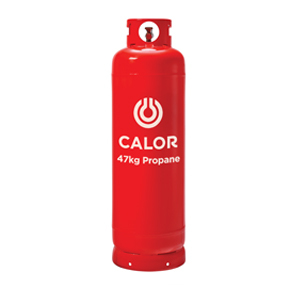 Here’s a visual guide to the Calor Gas bottles we stock or can order.